Trinity is part of the “Matrix” litter. 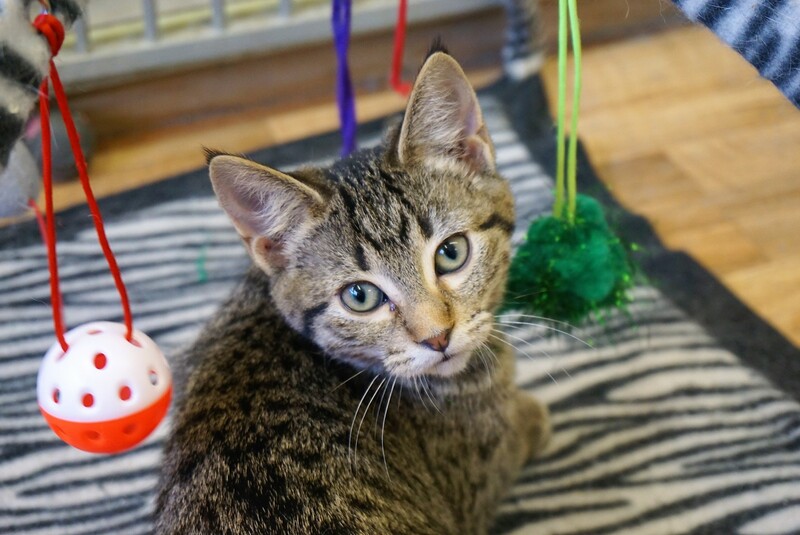 Like any kitten, she is a fun and playful girl. She is quite confident, and gets along well with other cats. If you would like to meet Trinity, please fill out an adoption application (online) to arrange a meeting with her foster family.